SAMSUNG Fine Chemicals (SFC) produces many kinds of fine chemicals that have been well received both in Korea and the global market. SFC's products include mecellose (methylcellulose), epichlorohydrin (ECH), dimethylformamide (DMF), methylamines, tetramethylammonium chloride (TMAC), barium titanate powder (BTP), and AnyCoat. SFC also produces a range of general chemical products such as ammonia, urea, melamine, methylene chloride, methyl chloride, formic acid, and caustic soda. One of SFC's primary next-generation strategic businesses is the production of electronic chemical materials (ECM) such as BTP. SFC has four BTP plants in Ulsan that, altogether, produces 4,000 tons per year of this material. 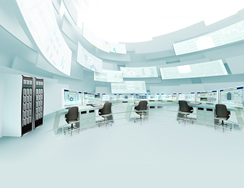 One of these plants, plant C, was built in 2010 and uses Yokogawa's CENTUM CS 3000 distributed control system to control all of its operations. 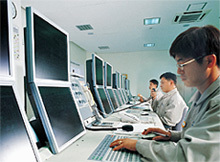 In 2012, SFC introduced Yokogawa's Exapilot package solution to automate processes throughout this plant. As a result, SFC has been able to reduce operator workload, improve product quality, and reduce production losses. The BTP production process employs three batch reactors that process materials in sequence. The overall process is a complex mix of batch and continuous operations that requires numerous manual interventions and the operation of many different valves. This was demanding work for the operators, each of whom had to specialize in carrying out different parts of the operation. Based on a careful review of all operational procedures and the operator roles in this production process, SFC's production technology engineering team created new standard operation procedures (SOP) based on its existing SOPs. They then configured these SOPs in Exapilot to automate them. As a result, reaction times have been drastically reduced and nearly all unstable conditions have been eliminated. Less hot water is now required to heat the reactors, batch operation waiting time has been eliminated, and operator workload has been reduced. Reactor temperature control plays a very important role in determining the quality of the final product. With Exapilot, the reactor temperature always stays within the control limits. In addition to improving product quality and yield, this uses less hot water. Each reactor processes several batches a day and requires the performance within a specified time period of procedures such as raw material feeding, agitation, heating, cool down, and discharge. To ensure the smooth operation of all these processes in the three reactors, it is very important to optimize their scheduling. 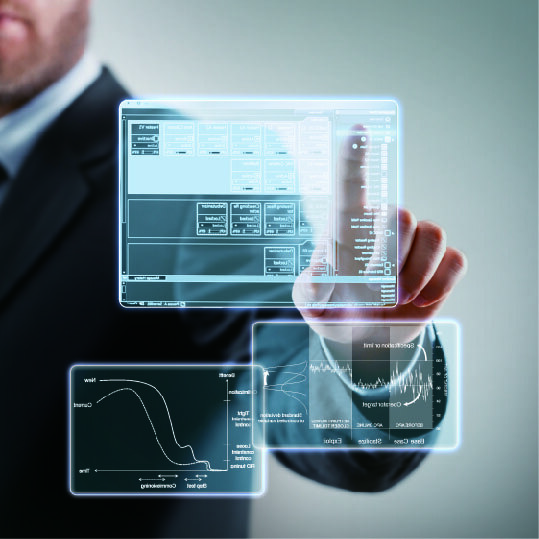 With Exapilot, SFC was able to automate all of the SOPs for these complex processes. As a result, it has minimized idling and waiting time and eliminated production bottlenecks. The overall operation is much smoother now and operators are more productive, with a drastically reduced workload. KyungChul Park, senior manager of the product technical team, said, "First of all, we carefully evaluated many software packages for the procedural automation and finally selected Yokogawa's Exapilot. 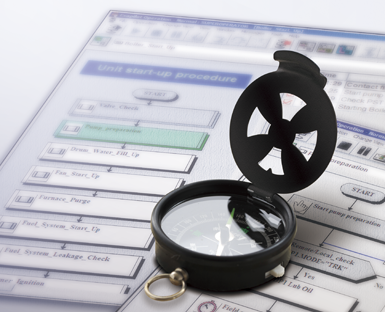 We are very happy with Exapilot and have used it to fully automate all of the complicated procedures at this plant. Exapilot brings us many benefits such as increased productivity, shortened batch times, fewer operator errors, zero loss, a stable process, easy documentation of all procedures, improved operator training, reduced use of utilities, and consistently high product quality." "We are striving to make further improvements by introducing a second Exapilot package and using this together with an advanced process control (APC) package and other software. In so doing, we hope to make our products more globally competitive. We will keep working with Yokogawa."